Hi! 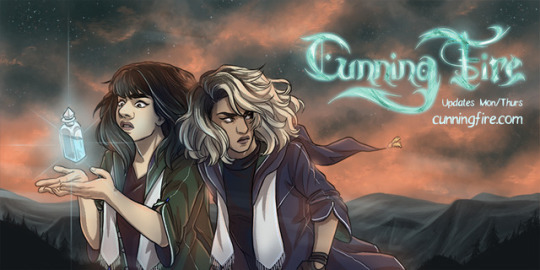 I'm Kaz Rowe, and I am the creator of the webcomic Cunning Fire. In progress and free-to-read, you can start from the beginning here. "What's in it for me?" you ask. As well as my undying gratitude and my tears for you to use in spells. Completed is Fault Line (the Eden/Isaac backstory). All patrons have access to the PDF. Elehiya is the prequel that tells the story of Azrael and Bahram. 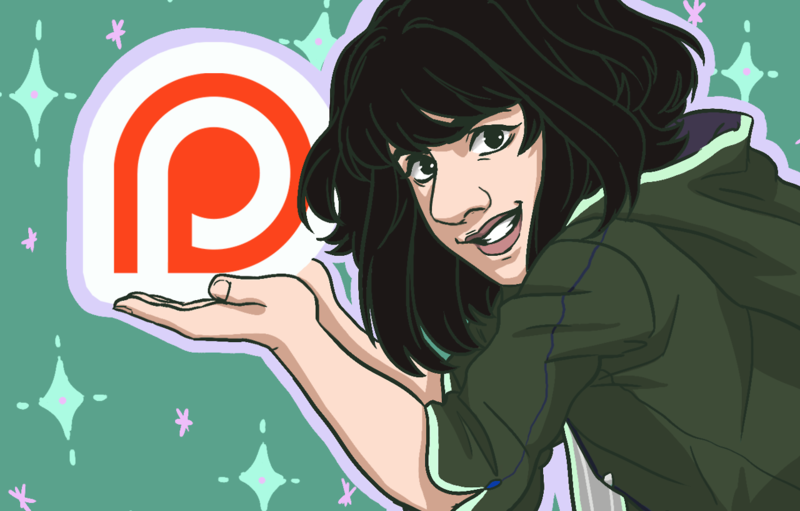 It is currently in development, and patrons get to see that development work! 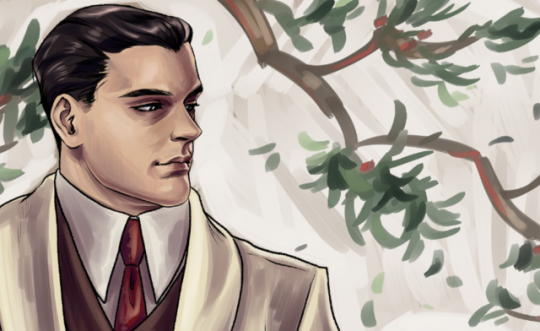 He Lives In The Echoes (a biographical comic about J.C. Leyendecker and his lover, Charles Beach- Now completed and available for all patrons as a PDF!). To everyone who has been there for me while this comic was in the development stage and beyond, your excitement to see my work means everything to me and I could not have gotten even close to a launch without you. Thank you! 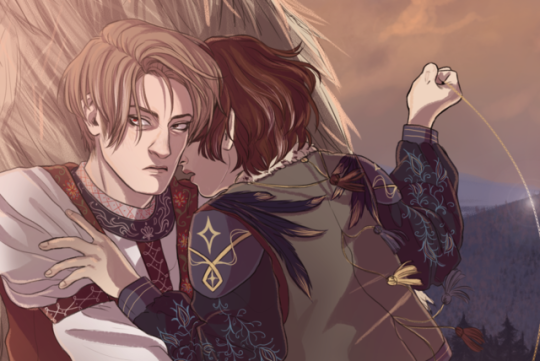 All patrons will receive a monthly extra in which you can find a detailed look into various lore and characters of the Cunning Fire universe. Character info and backstories, notes on their development, closer looks at the locations, etc!